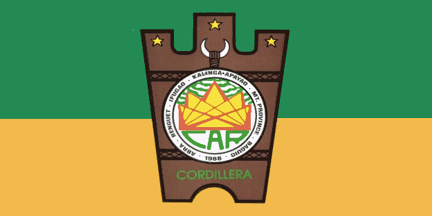 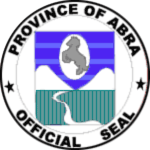 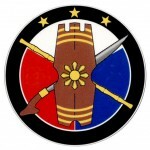 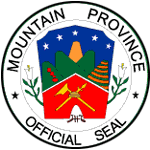 The Cordillera Administrative Region (CAR) of the Philippines is a land-locked region consists of the provinces of Abra, Benguet, Ifugao, Kalinga, Mountain Province and Apayao. 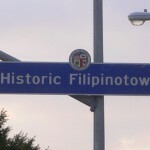 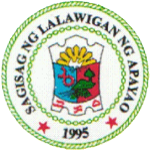 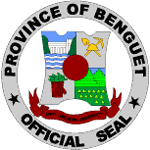 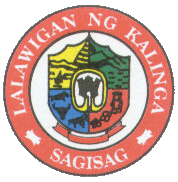 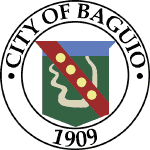 Baguio City is the regional center. 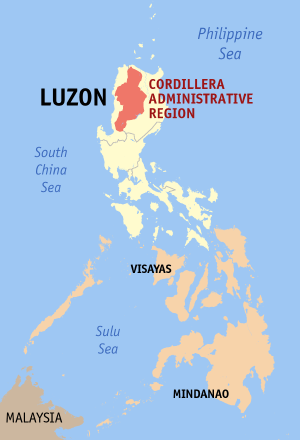 The Cordillera region encompasses most of the areas within the Cordillera Central mountain range of Luzon, the largest range in the country. 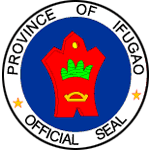 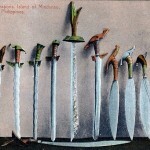 This region is home to numerous indigenous tribes collectively called the Igorot.